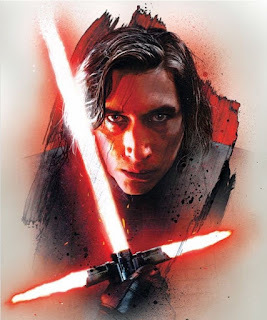 Some new promo art for Star Wars has leaked online and ComicBook.com shared them. 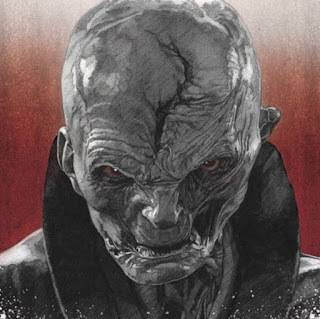 There's nothing new, but it's our first look at Kylo Ren's scarred face (thanks Rey) and a clearer shot of Supreme Leader Snoke's prune face. Nice to see the lightsaber slash healed up so nicely although he could have spent a little more time in the bacta tanks. 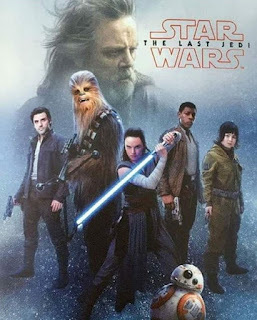 It's also cool to see the first poster with Kelly Marie Tran as Rose Tico the maintenance worker. Official Synopsis: "In Lucasfilm’s Star Wars: The Last Jedi, the Skywalker saga continues as the heroes of The Force Awakens join the galactic legends in an epic adventure that unlocks age-old mysteries of the Force and shocking revelations of the past. 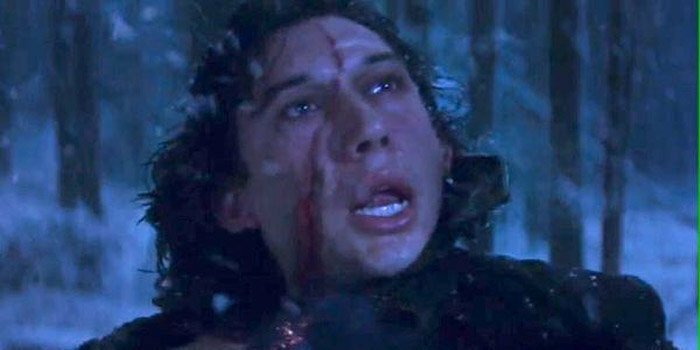 Star Wars: The Last Jedi opens in U.S. theaters on December 15, 2017." 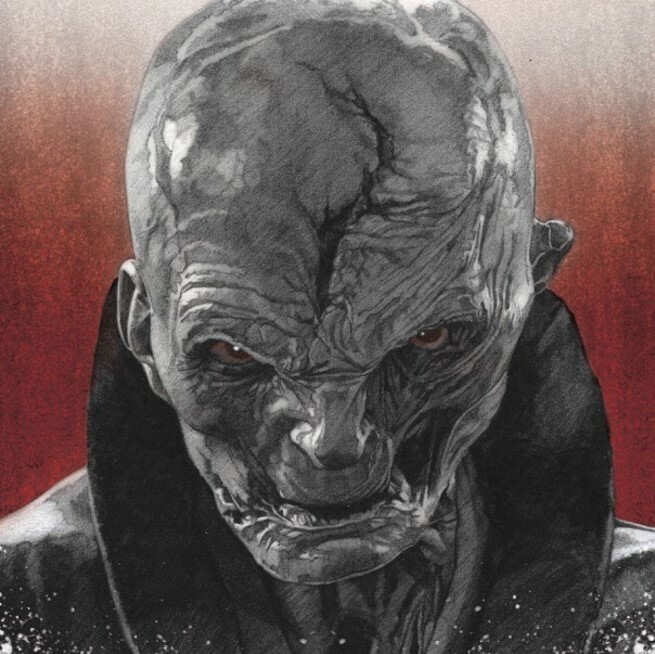 Star Wars: Episode VIII -The Last Jedi (2017) is scheduled to be released December 15, 2017. INSERT Q HERE* We love your comments! But please be mindful of our comment policy when making comments.